Today, we welcome a Magento user from India and his name is Vijay Golani. He is the Managing Director of India’s branch of Wagento Commerce. He has a vast experience and relation with Magento and has multiple Magento Certifications to his name to back it all. Let’s jump right into our interview with Vijay! Muneeb: Vijay, first of all, thank you for taking time out of your busy schedule to be with us here today. Please share some of your career history and highlights with our readers. Vijay: I completed my Engineering in Information & Technology in 2009 and came in the market as an Android Developer. But on the first day of my job, I was asked to download and learn about Magento (at that time Magento version was 1.3.2.3). Since that time, I have been working only on Magento. 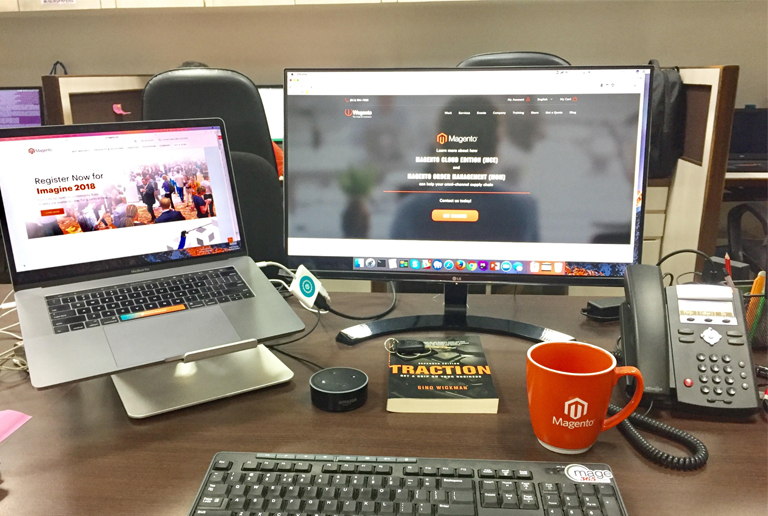 I joined Wagento 3 years ago and my career has improved since then by connecting with the Magento core team and other Magento faces around the world. I am happy that I am a part of Magento Marketplace team and have worked with the Magento core team to launch Magento Marketplace. Muneeb: What makes Magento unique from other ecommerce platforms? What was your reason for choosing Magento? Vijay: Well, Magento is like the complete package for merchants and developers. One of the best things I like about Magento is the “Magento Community”. It’s big, strong, knowledgeable, and helpful. 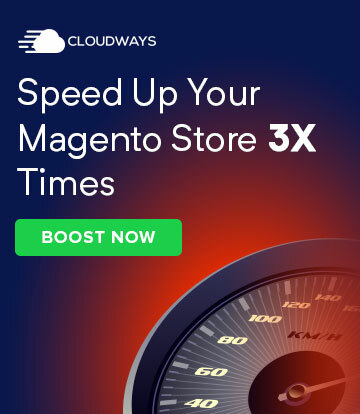 Actually, Magento chose me. As I said, in 2009 I got my first task in Magento and since then, I never considered other platforms. Also in the market, there is no stronger platform than Magento so I never got a chance to choose or work on other platforms. Muneeb: How did the Magento Developer Certification impact your career? Muneeb: What advice do you have for beginners that want to learn Magento? Can you please name some useful resources? 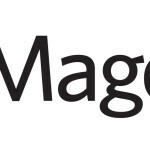 Vijay: As a Magento U authorized trainer, my first advice for beginners is to learn Magento using Magento’s core code. 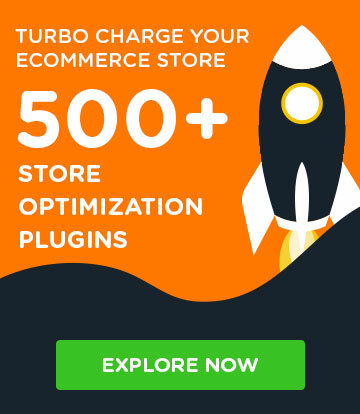 The Magento Core team has used all different kinds of coding techniques, coding standards and comments among other things which you can use for your Magento Project. Other resources: In my training courses, I always show trainees an example of where they can find interesting Magento-related references. Here are some links to useful resources. Magento DevDocs → This helps to understand all basics about Magento’s all different products and release notes for each version. Viani Kopp’s Blog → This provides many technical and dev testing related blogs. Muneeb: How do you see the future of Magento? In the coming years, what changes or new features would you like to see in Magento? Vijay: In the future, Magento will be a complete eCommerce package where you don’t have to depend on other ecommerce products or features. Everything you do is made possible with Magento’s core products. I’m eagerly awaiting the arrival of BlueFoot CMS, business intelligence, and PWA. Regarding changes, I wish that every module is converted as per Magento’s best practices. Muneeb: In your view, what is the importance of Magento events for newbies? Vijay: Let me give one example. There is a big difference between a person who goes to watch a match in a stadium and someone who watches it on television. The same way, there’s a difference between people who attend Magento events or watch their video/blogs. At Magento events, newbies develop an understanding of how big the Magento community is as well as meeting up with famous Magento faces such as Mark Lavelle, Ben Marks, Sherrie Rohde, and other famous Magento celebrities. They can network, exchange ideas, attend technical/informative sessions, get motivated, and of course, take unforgettable selfies :). I have been attending Magento Imagine over the last two years and it has really helped me in many different areas. 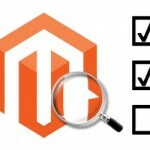 Muneeb: What are the key points that every Magento developer should follow before starting a project? Vijay: I am providing some points which every Magento developer should account for before or during a project. 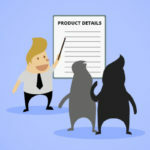 Understand Requirement: Understand each client’s requirement and convert it into technical first. Also, if possible, we should ask each client about the purpose of the requirement because it sometimes gives the client a good solution. 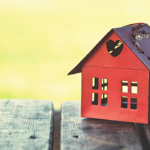 Module Planning – Always plan your module first instead of directly starting the work. It will take you 3 to 4 hours, but it can save you up to 1 or 2 days of development. Magento Mode – Set Developer Mode before starting the work. Composer Ready – Use composer to install Magento and create modules using composer. Priority – Keep this priority in mind when starting a project: Plugins first, events second, and preference last. Verify code – Once you are done with your code, verify your code in production mode also. Muneeb: Could you please share a picture of your workplace with our readers? Muneeb: How do you manage your work-life balance? How do you like to spend your free time? Vijay: As responsible team members, we always devote more time towards work than life. I am a workaholic, I always try to find new things which are of help to my development team and make their life easier. During lunch, between 1 PM to 2 PM, we play table soccer, ping pong, and carrom which helps us start the 2nd session of our work with a fresh mind. I try to reach home early evening to spend some time with my family because after 8 PM I am super busy with US office and client meetings. When I am free, I spend time with my family at home and cook for them or take them for a drive to nearby areas. Muneeb: Lastly, who would you like to nominate to be interviewed next on Magenticians?